When the chapter of caring for a loved one has come to an end, a new one begins. We’re here for you when you’re ready. Grief doesn’t follow a typical pattern from beginning to end. It is a highly personal process through which we travel and evolve. At times, you may experience difficulties sleeping, eating, or participating in activities that you would normally enjoy. You might encounter uncomfortable feelings such as anxiety, guilt, and confusion. 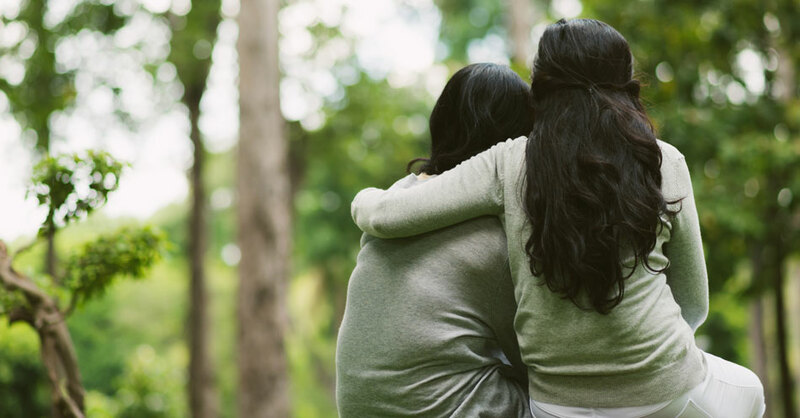 Delaware Hospice’s Bereavement Support helps families under our care move through the grief process—even before their loved one dies. Check out Delaware Hospice’supcoming bereavement events in your area, or call 800.838.9800.
an introduction to the grieving process. Get help from our bereavement counselors. Call 800.838.9800. 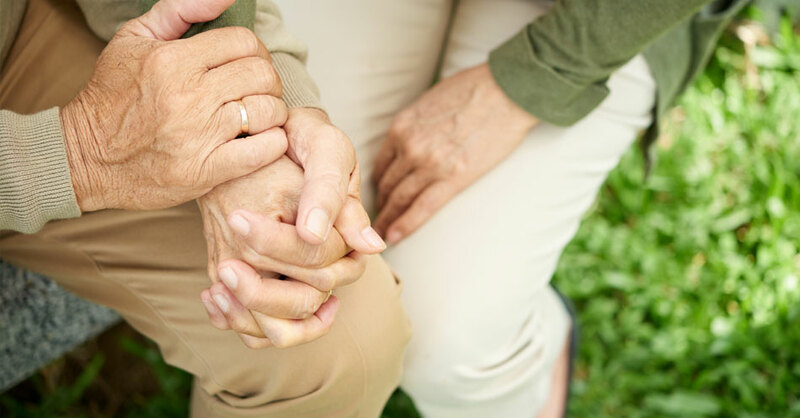 Delaware Hospice services are available throughout the entire state of Delaware and in Southern Chester and Delaware Counties in Pennsylvania.